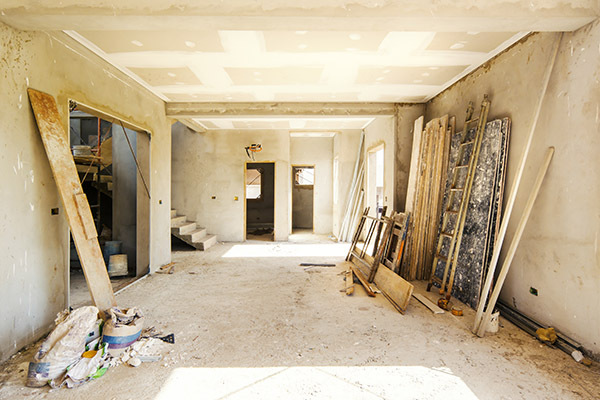 Sierra Restoration is a full-service property restoration company. When your home or business is damaged by water, fire, wind, or mold, we will clean up the mess, mitigate the damage, and completely restore your property to its previous condition or better. We are licensed general contractors and experienced remodelers, so you can rest assured that your home or business is in great hands. We promise to repair or rebuild your property quickly, but without sacrificing quality or craftsmanship. We understand that your home is much more than a house, and we will work with you throughout the construction process to ensure your expectations are met and your home is restored to the highest standards. At Sierra Restoration, we truly enjoy what we do, and we take pride in being able to help our friends and neighbors repair their homes and businesses after a disaster. From your initial call until the complete restoration of your property, we will provide friendly, honest, and transparent service. You will be kept up-to-date throughout the entire process, and if you have any questions we are always available and willing to help. We will also work directly with your insurance company on your covered loss so you can focus on getting back to normal. Sierra Restoration has been serving the Cache Valley community since 2010. This is our community, we are your neighbors, and we treat our customers like family. If your property has damage resulting from fire, water, storm, or mold, do not hesitate to give us a call. Our team is on-call and ready to help, 24/7.